It’s called the “beautiful game” for a reason. As gaming technology advanced in the past 10 years, our “beautiful game” became literally beautiful in the form of video games. Consequently, we can extend our passion for football to the virtual world as well. Although many of us might have smashed a controller or two while playing FIFA or PES, let’s not forget to recognize the incredible development trajectory of the gaming industry. That being said, here are a few examples from the best football games out there. There is a high probability that half of football fans stopped reading this article. Why? Because of the eternal battle between FIFA and Pro Evolution Soccer, which divides people in to two group. For that reason, we’ll treat both games as equals and list games alphabetically. On to FIFA now. We all get goosebumps when we reminisce FIFA 99. A lot has changed over the years. Whereas FIFA 16 brought in female players for the first time, FIFA 17 introduces a revolutionary game mode called “The Journey”. In this mode, a player controls a future superstar and his journey to greatness. The path will be filled with sticks and stones, but the gaming experience itself will be nothing short of fantastic! 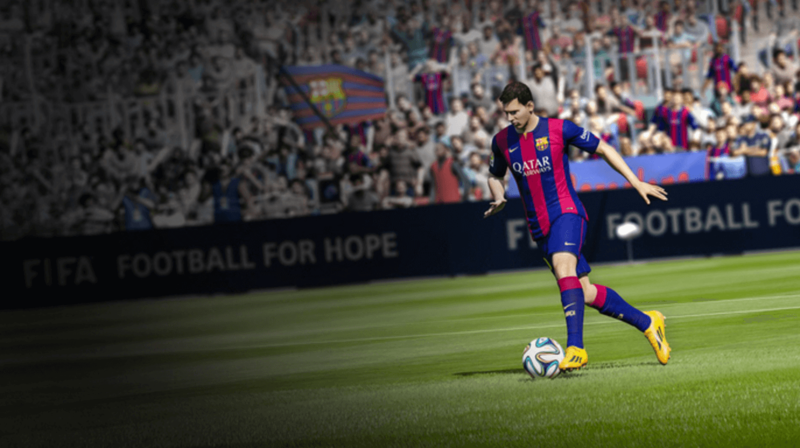 When FIFA emphasizes looks and creativity, their archenemy PES prioritizes realistic gameplay. The latest PES 2017 is a testament to the latter. 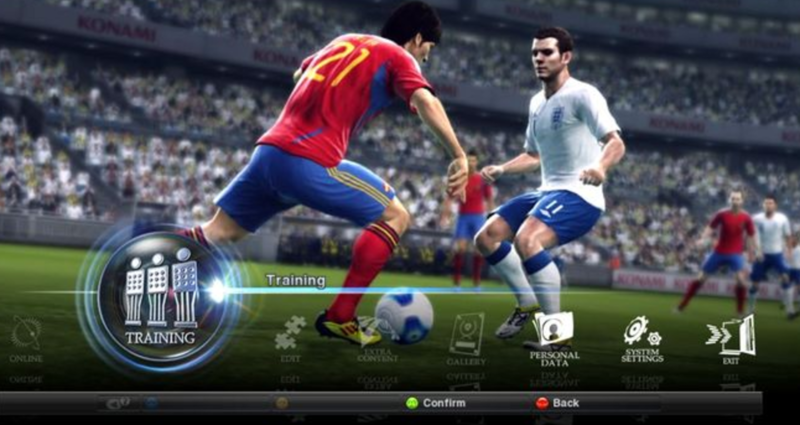 PES could be named as the smartest and most data-driven football game. For example, the game has an adaptive AI, which responds to different players’ style and tactics making every game literally a unique experience. Not to mention the match analysis feature, which illustrates all the relevant match data in order to locate opponents’ strengths, weaknesses, opportunities, and risks. In other words, FIFA might be a creative effort to bring the beautiful game to life, but PES is a data-driven machinery, which makes the game beautiful. Obviously, the battle for best football game is fought between FIFA and PES. This, however, opens up opportunities for a different kind of football game. Football Manager offers another perspective to football by setting up the player as a team manager. Designing game strategies, training players, developing talents, buying and selling of players, and dealing with difficult players and media are all part of a manager’s normal day. Football Manager captures this very well. So who wins? We’ll let you be the judge of this one.